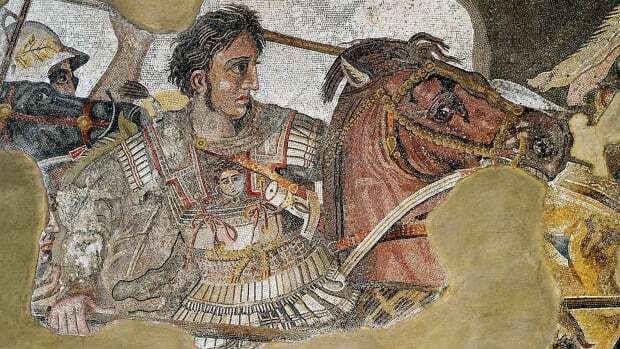 From the Terra Cotta Army to the Dead Sea Scrolls, get the stories behind seven chanceencounters that led to the discovery of priceless historical relics. In September 1940, four French teenagers were roaming the forests near Montignac when their dog began sniffing around a mysterious hole in the ground. After shimmying down a stone shaft, the boys encountered a vast underground cavern whose walls were adorned with some 2,000 ancient paintings and engravings. 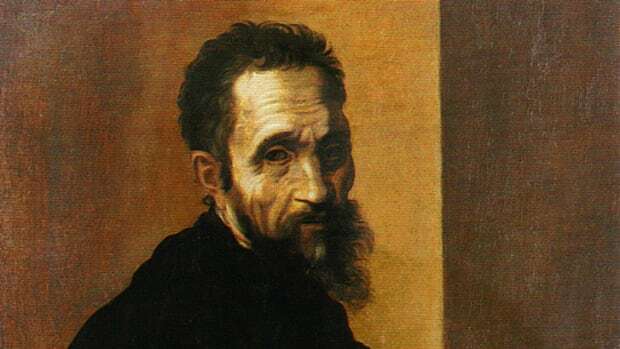 The astonished teens initially agreed to explore the grotto in secret, but they later sent word of the find to their schoolteacher, who persuaded a cave expert to verify its authenticity. 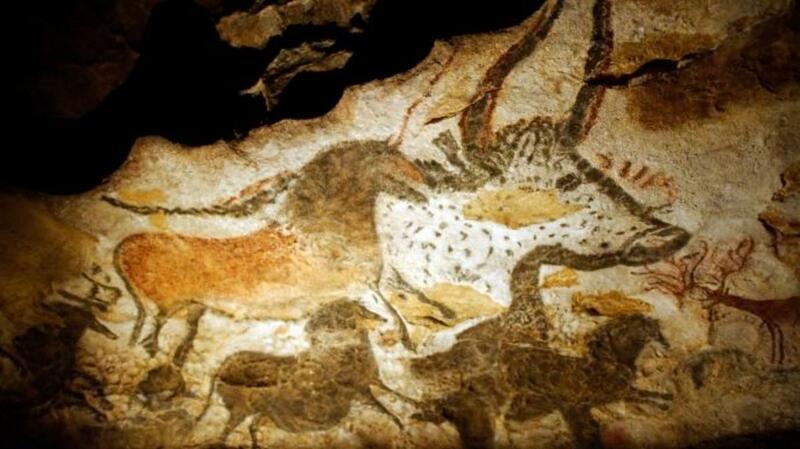 Before long, word of the Lascaux cave’s exquisite collection of animal drawings and abstract symbols had spread across Europe, and it became known as the “Sistine Chapel of Prehistoric Art.” Historians later placed the age of its paintings at around 15,000-17,000 years old, and many believe the cave was once the site of religious and hunting rites among Upper Paleolithic peoples. In 1974, a group of Chinese farmers chanced upon the discovery of a lifetime: the tomb of the first emperor of the Qin Dynasty. The seven-man team was digging a well near the city of Xian when one of their shovels struck the head of a buried statue. 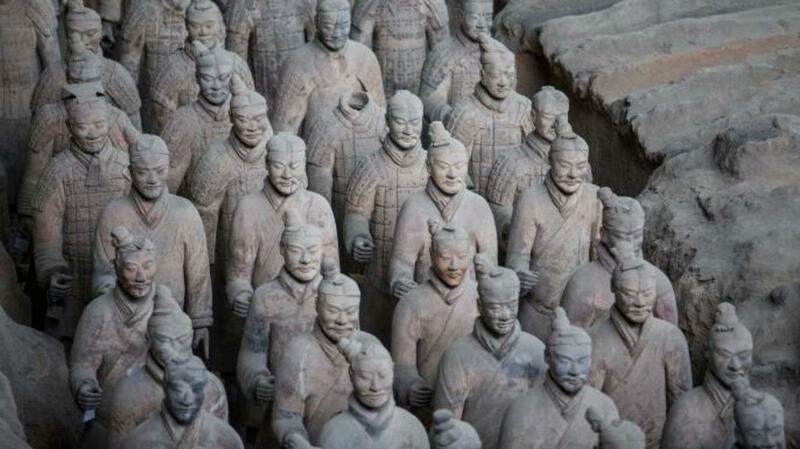 The men initially thought they had discovered a bronze bust or an ancient Buddha sculpture, but when archeologists conducted further excavations, they found it was one of some 8,000 life-sized terra cotta soldiers, horses and chariots constructed to guard the 3rd century B.C. Emperor Qin Shi Huang in the afterlife. The tomb and its highly detailed soldiers—each has its own unique face—are now regarded as some of the most important archeological treasures in all of China. Before it became one of world’s most beloved sculptures, the Venus de Milo spent several centuries buried on the Greek island of Melos. 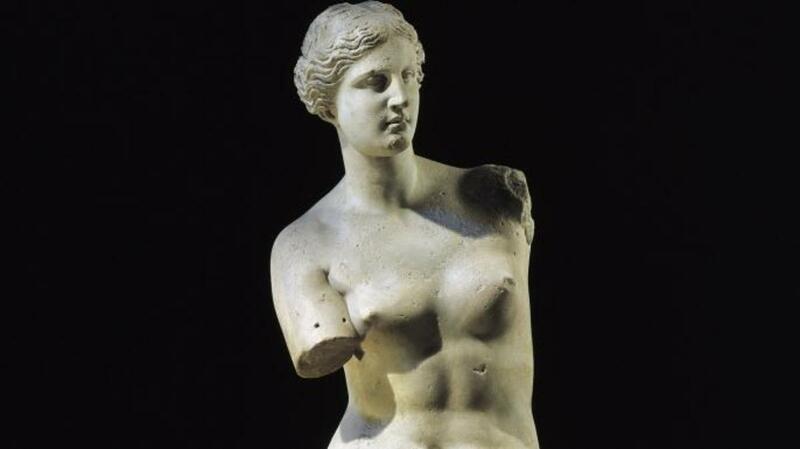 The armless statue was only recovered in 1820, when a peasant named Yorgos Kentrotas accidentally discovered its top half while trying to salvage marble building blocks from a pile of ancient ruins. The find immediately caught the attention of Olivier Voutier, a French naval officer who happened to be digging for antiquities nearby. After bribing Kentrotas to help him, Voutier unearthed the bottom half containing the Venus’s draped legs. He later persuaded the French ambassador to the Ottoman Empire to purchase the statue, and in 1821 it was presented to King Louis XVIII and donated to the Louvre. Art historians have since speculated that the Venus is meant to represent the Greek goddess Aphrodite, yet to this day they remain uncertain about what it may have once held in its missing arms. 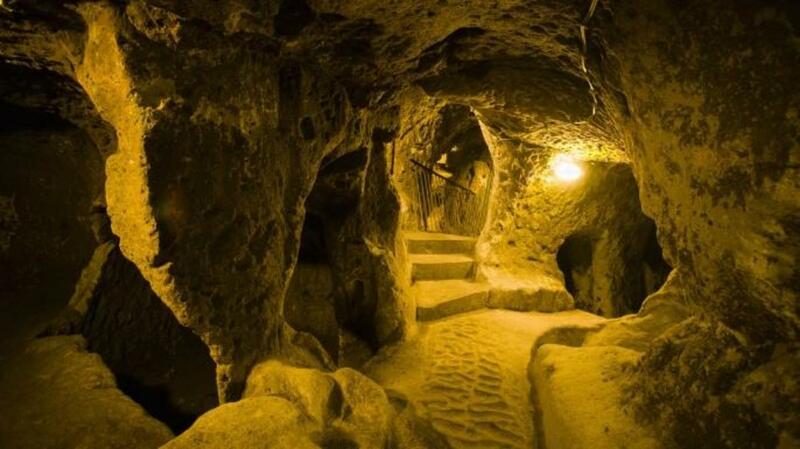 The rocky landscape of Turkey’s Cappadocia region is home to dozens of underground cities that were once hand-carved from volcanic ash by their ancient inhabitants. One of the most elaborate of these subterranean metropolises is Derinkuyu, which contains 18 stories and enough space to house some 20,000 people. 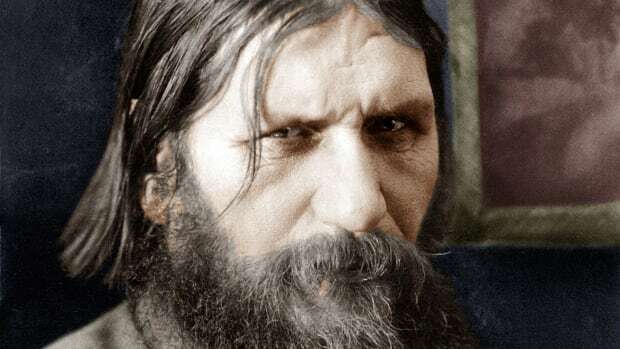 Amazingly, the site was only discovered as recently as 1963, when a local man knocked down a wall while renovating his home and uncovered a passageway leading to a vast network of stone tunnels and chambers. Experts are still unsure who built Derinkuyu or when, but excavations have found that it once housed its own meeting halls, shops, freshwater wells, stables and even heavy stone doors to protect its residents from danger. When he launched his doomed Egyptian campaign in the late 18th century, Napoleon Bonaparte brought along a special unit of scientists and historians tasked with collecting relics and studying the country’s history. This so-called “Institute of Egypt” proved particularly useful in 1799, when soldiers led by Pierre-Francois Bouchard stumbled upon a large basalt slab while knocking down ancient walls to make improvements to a French fort near the town of Rosetta. The Institute quickly dated the stone to the 2nd century B.C. and determined that it was inscribed with an ancient decree written in three different languages: Greek, demotic and hieroglyphics. 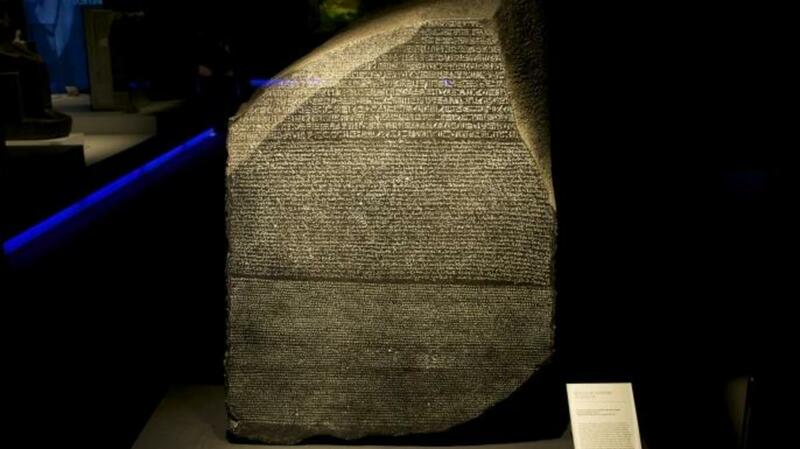 Led by Jean-Francois Champollion and Thomas Young, language experts would spend the next 20 years using the Greek passages to crack the code of ancient Egyptian hieroglyphics, which had been lost to history for millennia. Once deciphered, the glyphs provided scholars with the tools they needed to begin the first in depth studies of ancient Egyptian language and literature. 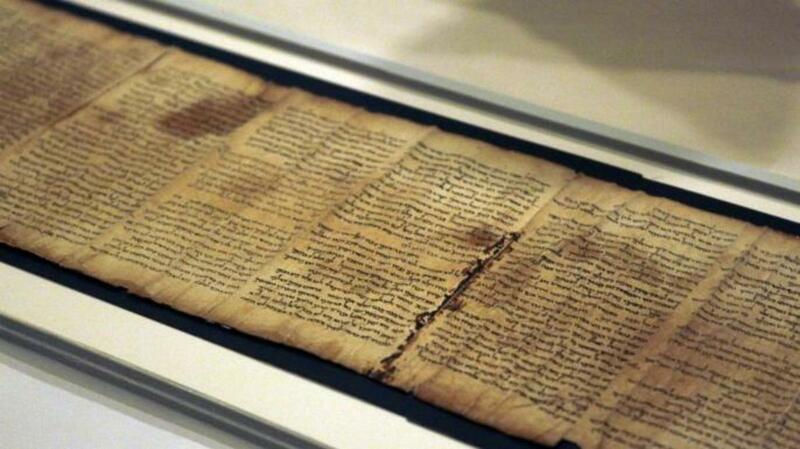 The Dead Sea Scrolls contain some of the earliest known pieces of the Bible, but they might never have been found if not for a group of Arab teenagers. 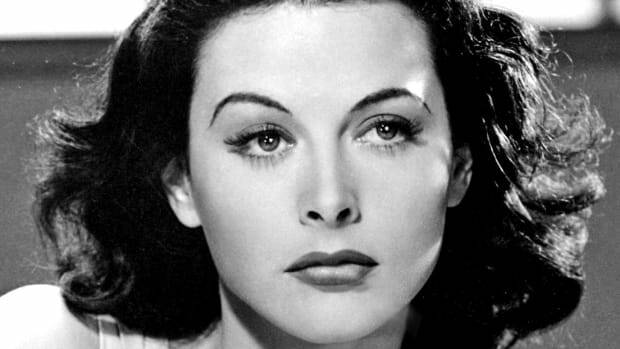 In 1947, a band of young Bedouin goat and sheepherders were tending their flock near the ancient city of Jericho. While looking for a lost goat, one of the boys tossed a stone into a nearby cave and was shocked to hear what sounded like a shattering clay pot. When he went in the cave to investigate, he found several jars containing a collection of ancient papyrus scrolls. Tiny scraps of the scrolls would later sell for millions, but the Bedouins were unaware of their value and sold the entire lot to a Bethlehem antiquities dealer for less than $50. 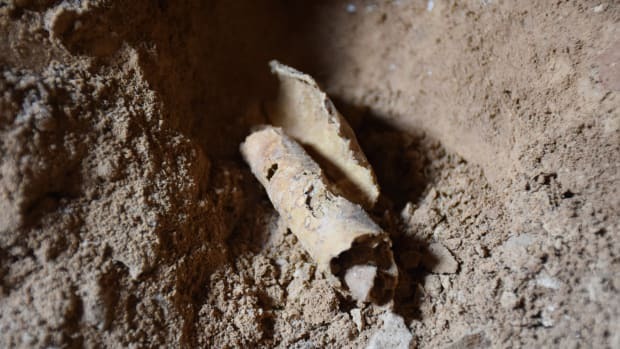 Scholars eventually confirmed the texts’ importance, sparking a frenzy of relic hunting that led to the recovery of several thousand other bits of papyrus from nearby caves. Taken together, these artifacts are now considered to be among the most significant archeological discoveries of the 20th century. 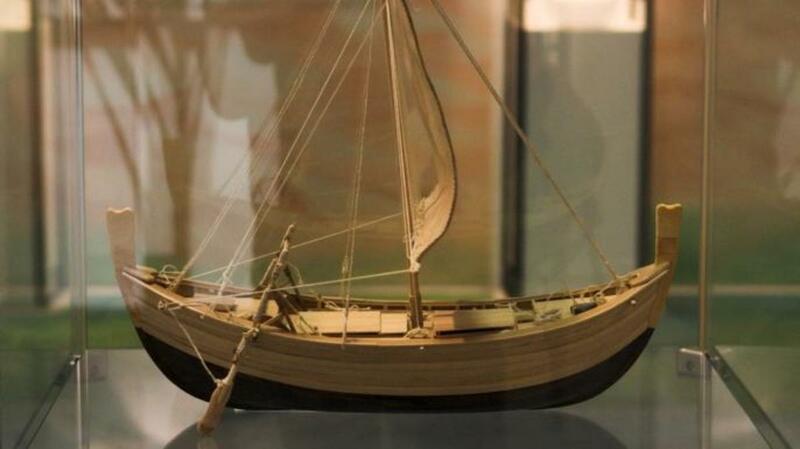 Wooden model of the ship found at Uluburun. In 1982, sponge diver Mehmet Çakir was swimming in the Mediterranean Sea off Turkey’s Uluburun coast when he found himself face to face with the ruins of a 50-foot-long sunken ship. 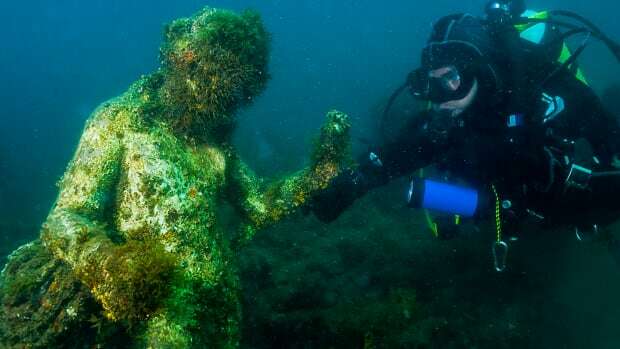 The ancient wreck had been at the bottom of the sea for so long that much of its cedar hull had disappeared, but Çakir spotted several ceramic jars as well as hundreds of glass, copper and tin ingots. Underwater archeologists later spent 10 years studying the Uluburun wreck. Over the course of more than 20,000 dives, they recovered a treasure trove of Late Bronze Age relics ranging from elephant tusks and hippopotamus teeth to jewelry and even a scarab inscribed with the name of the Egyptian Queen Nefertiti. While dating from a piece of firewood confirmed that the ship was some 3,300 years old—one of the oldest wrecks ever discovered—historians are still uncertain of its origins. Its cargo of copper was traced Cyprus, but archeologists also found Mycenaean, Assyrian, Canaanite and Egyptian artifacts, leading many to conclude that the ship was a merchant vessel manned by an international crew.